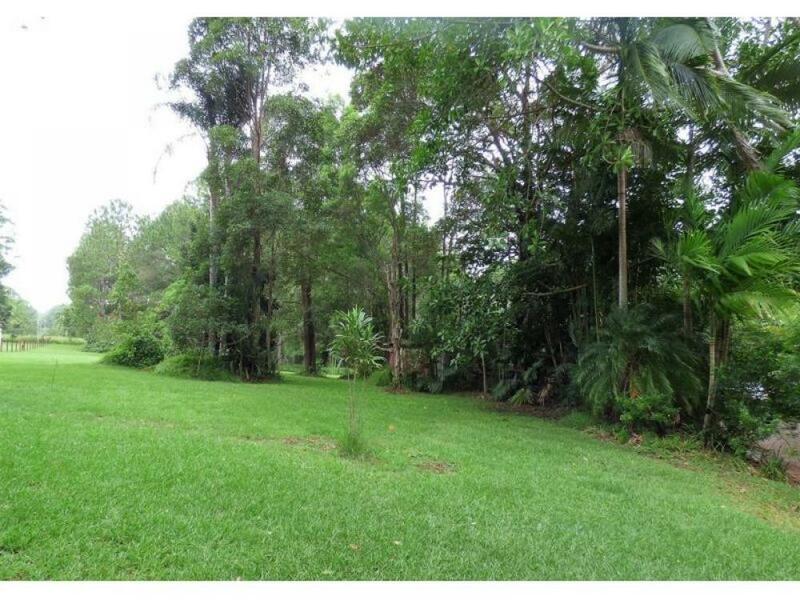 An affordable refreshing lifestyle property set on 3.5 acres with total privacy. 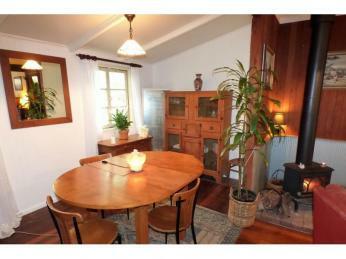 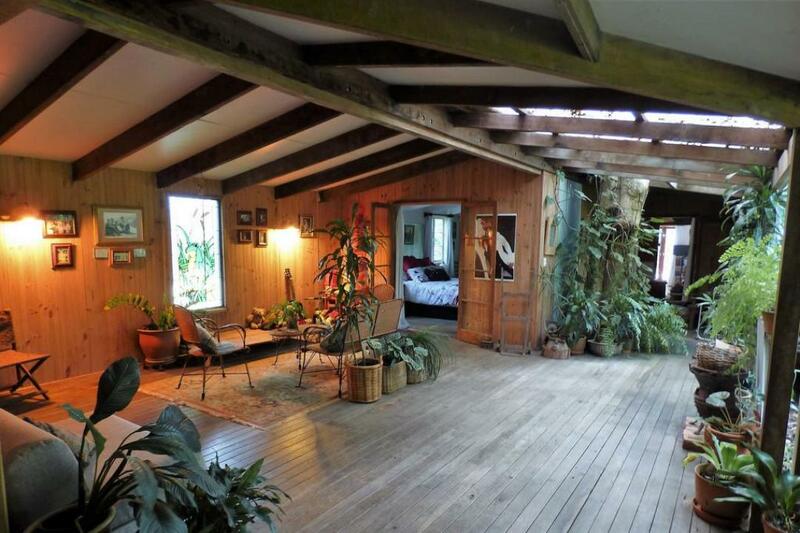 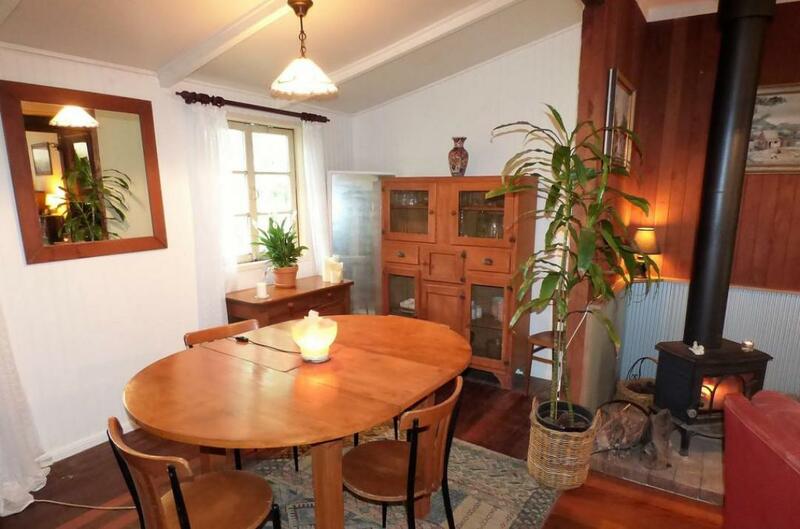 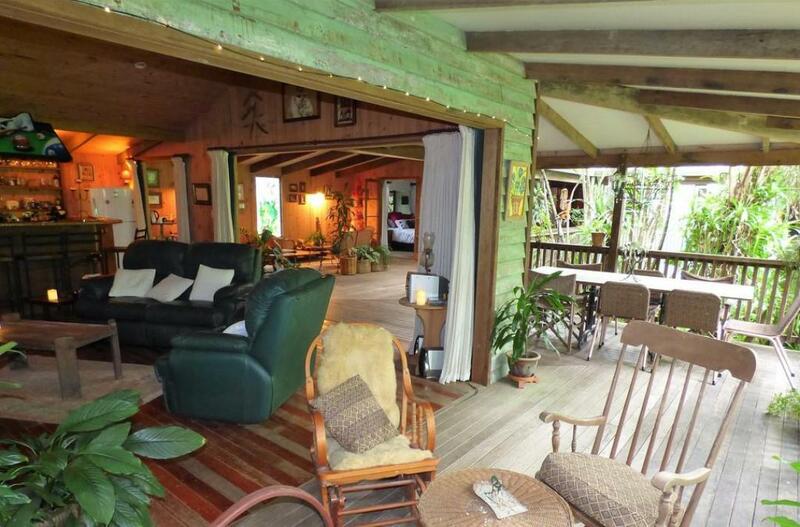 The quality 3 bedroom timber home exudes old fashion charm and is quite unique. 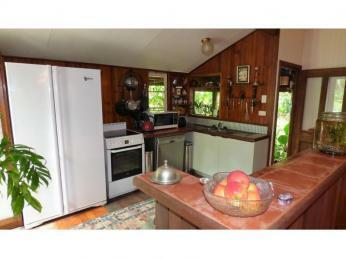 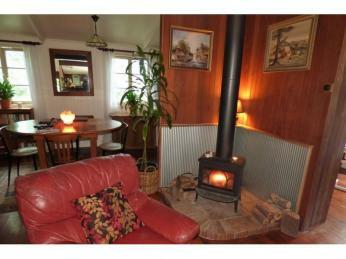 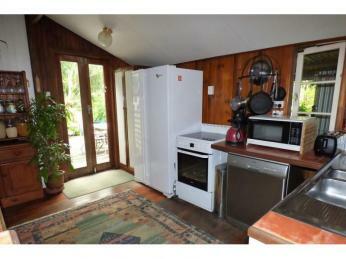 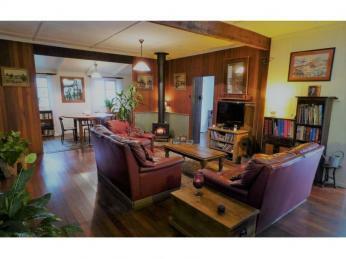 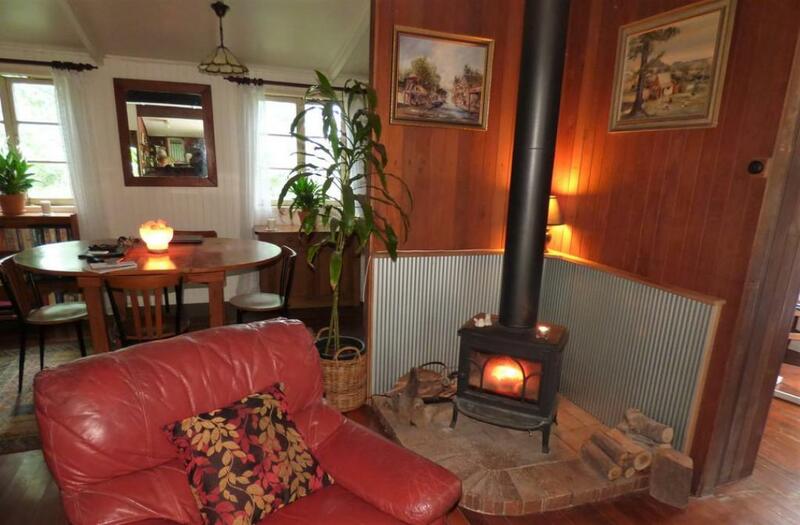 Several relaxed living areas with an open plan kitchen, lounge, dining leading off from the central pot belly stove. 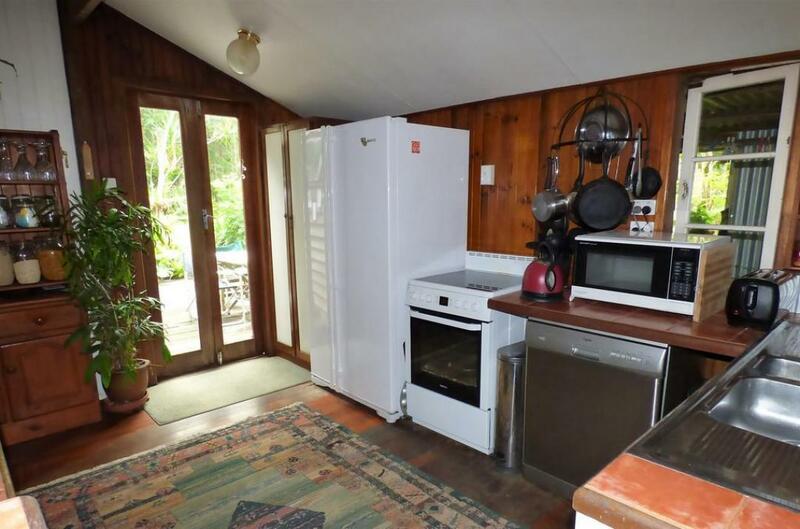 The kitchen opens out to large decks overlooking the dam and includes dishwasher, ceramic cook top, electric oven and two door fridge freezer. 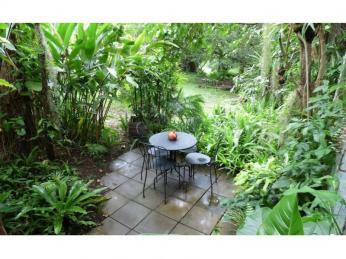 All living areas overlook the beautiful established gardens with 2 lily covered dams. 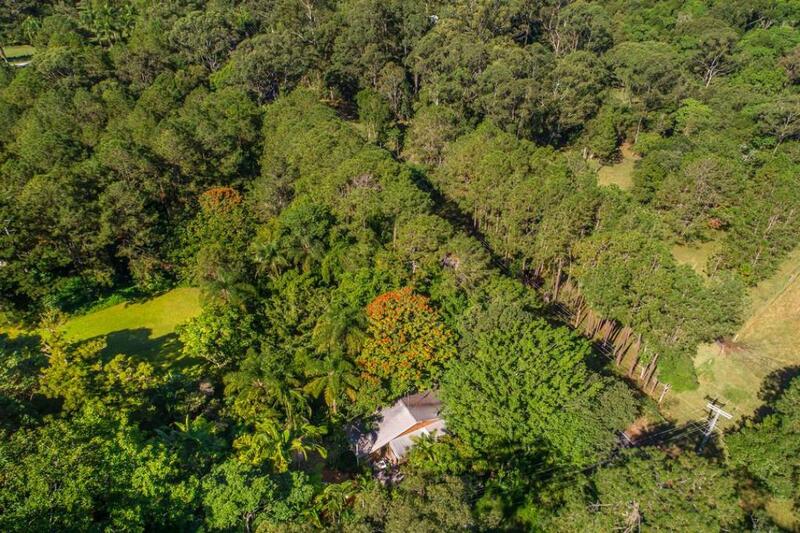 Other rooms in the home include a sewing room, a small study or storage area and the bathroom boasts a spa bath with a separate second toilet. 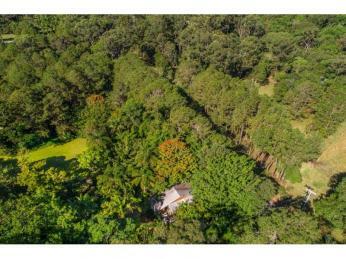 Craftsman built entertaining/family room features a hardwood timber bar and this pavilion includes a media room or second lounge area. 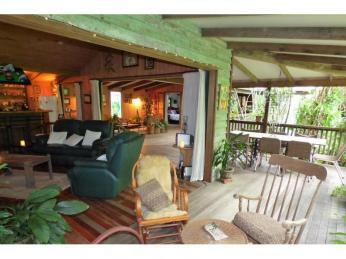 Outside there is separate undercover car parking leading from the private driveway into the property. 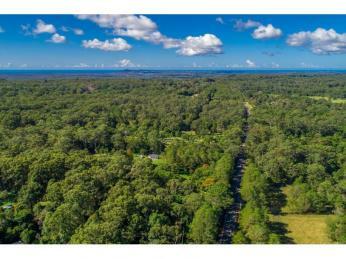 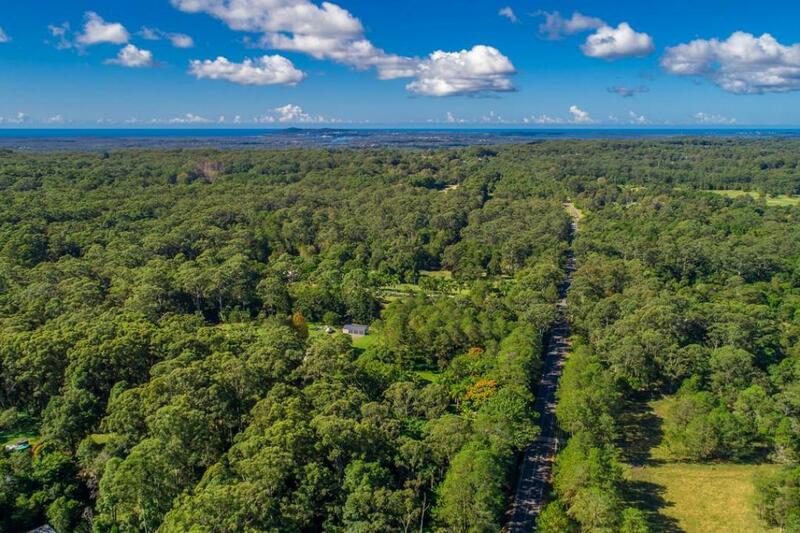 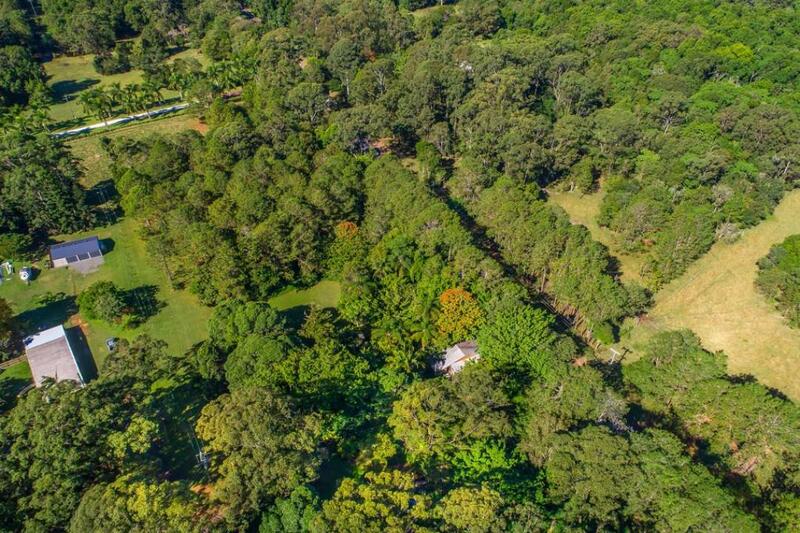 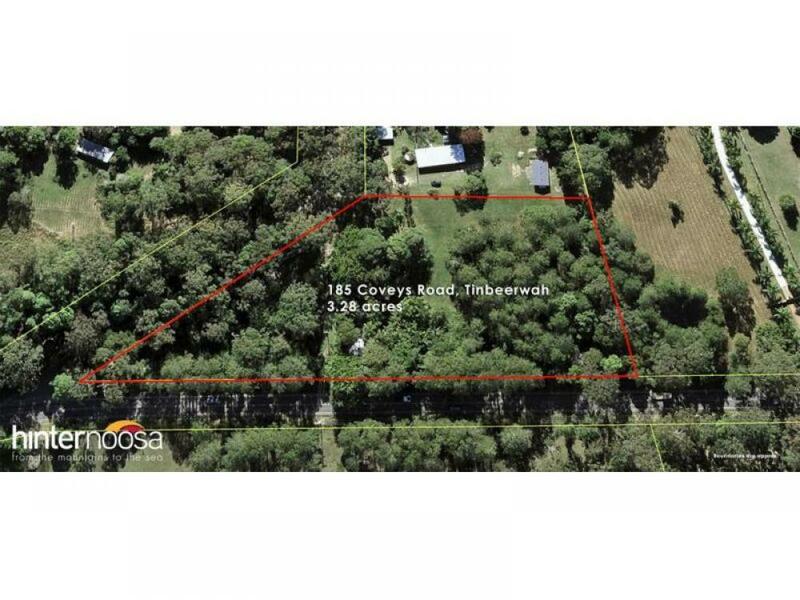 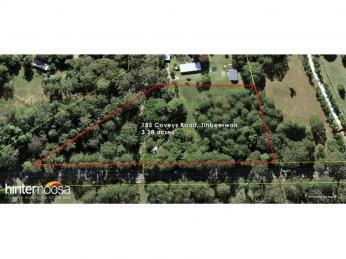 Located half way between Tewantin (7kms) and Cooroy (6kms) this gently undulating property also has an excellent second home site. 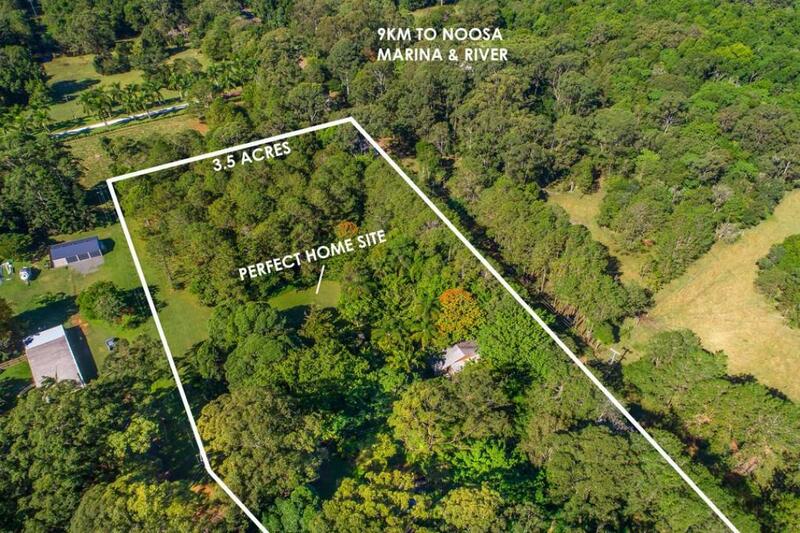 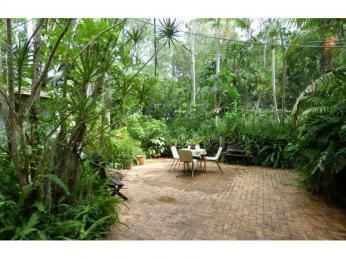 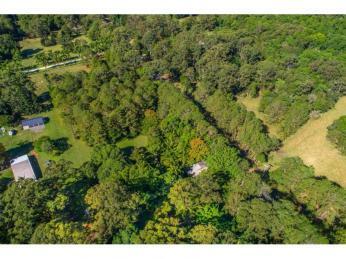 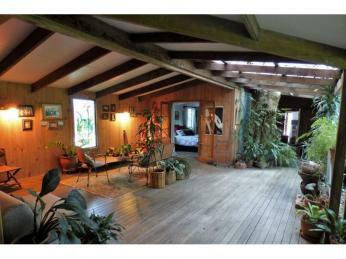 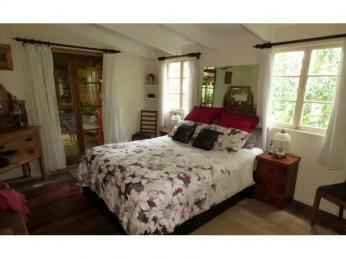 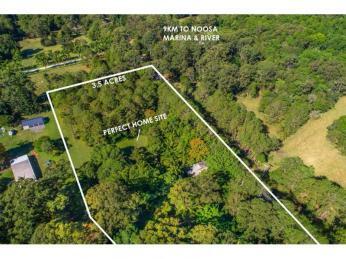 North facing and loving it, with huge old trees, this property will inspire you and the only compromise is the price.